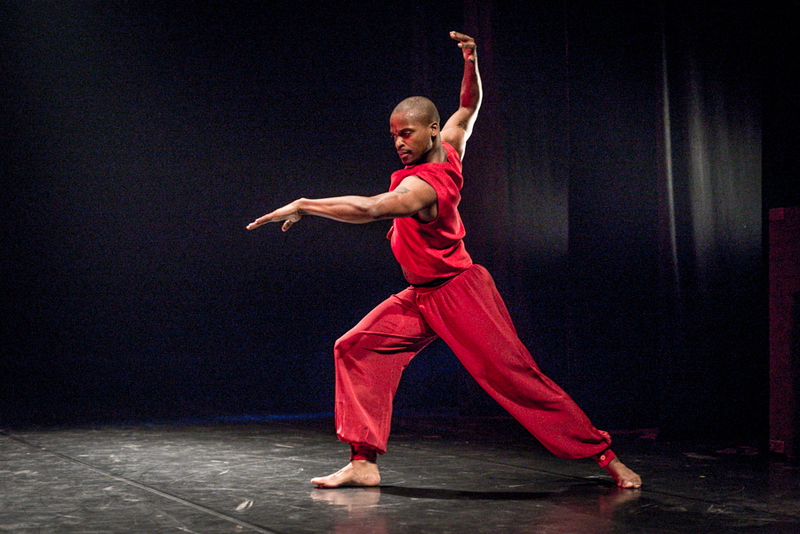 Sean Scantlebury, a member of Battery Dance since 2003, is a performer and teacher who is equally adept within the styles of modern, ballet and hip-hop. A native of Barbados, Sean is a naturalized citizen of the U.S. He moved to New York City as a child and at the age of 8 was invited to study at the New York City Public School for Dance. He became a member of Ballet Tech, the Company directed by Eliot Feld, performing in the Company’s Joyce Theater seasons in New York for 10 years. During his first season with Battery Dance in 2003, he took part in a residency in Kraków, Poland, performing for the European Conference on Tolerance. Since then he has performed, taught and led Dancing to Connect workshops in Algeria, Australia, Burma, Cambodia, China, Germany, Ghana, Hungary, India, Israel, Japan, Jordan, Laos, Malaysia, Mongolia, Morocco, Namibia, Philippines, Poland, South Korea, Sri Lanka, Swaziland, Taiwan, Tanzania, Tunisia, Uganda and Vietnam. His hip-hop classes have served as a magnet for urban youth everywhere. In New York, he has served as Battery Dance’s teaching artist at public schools including Washington Irving High School, P.S. 257 in Brooklyn, I.S. 162 in the South Bronx and for three years at the Millennium High School in Lower Manhattan. In 2017, Sean was named by Dance.com as one of 15 black dancers who are changing the world, second only to ABT’s Misty Copeland.